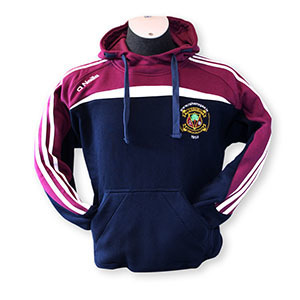 Cotton hoodie in club colours and logo. Available in Age 5 to Adult. Located in the heart of Raheny Village beside the Garda Station, Raheny GAA Club offers a wealth of facilities to its members and local community. The club fields in excess of 50 teams, all managed and coached by local volunteers.